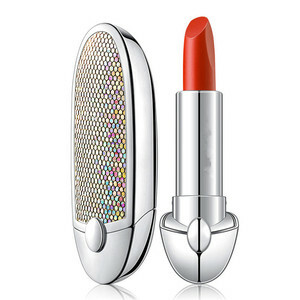 2.This product has many colors and you can show the pantone color chart number to us. 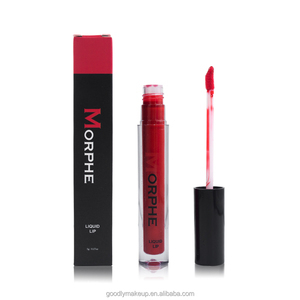 3.Our company does not have inventory,all products are custom-made to order. 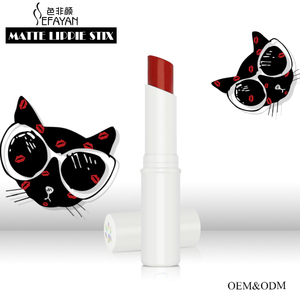 4.For ODM orders: We have the designing and technical supports to develop products. 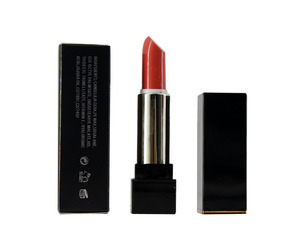 Guangzhou Mandielei Biotechnology Co., Ltd.
Alibaba.com offers 29,871 oem matte lipstick products. 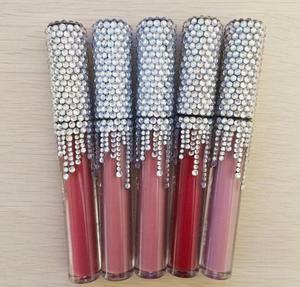 About 54% of these are lipstick, 26% are lip gloss, and 5% are packaging tubes. 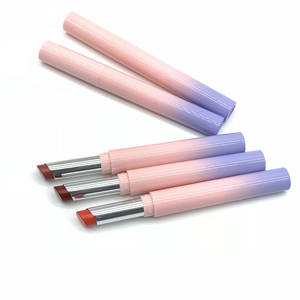 A wide variety of oem matte lipstick options are available to you, such as waterproof, sunscreen. 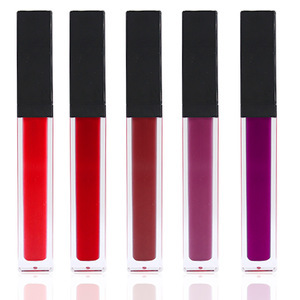 You can also choose from liquid, stick, and gel. 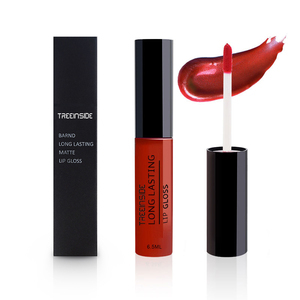 As well as from mineral, chemical, and herbal. 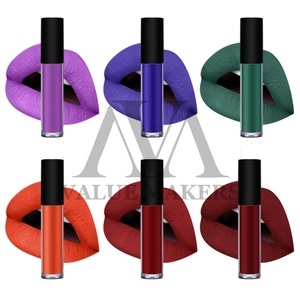 And whether oem matte lipstick is free samples, or paid samples. 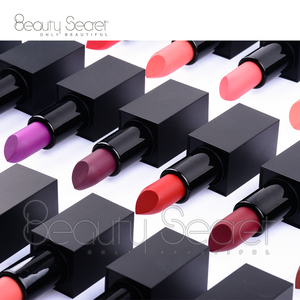 There are 29,874 oem matte lipstick suppliers, mainly located in Asia. 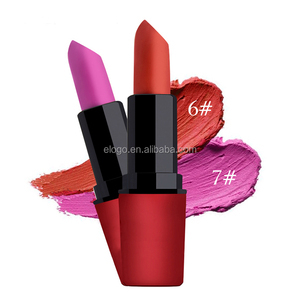 The top supplying countries are China (Mainland), Taiwan, and United Kingdom, which supply 98%, 1%, and 1% of oem matte lipstick respectively. 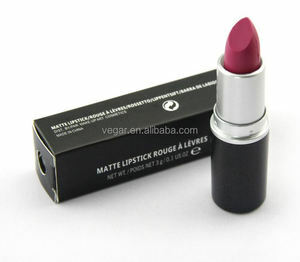 Oem matte lipstick products are most popular in North America, South America, and Western Europe. 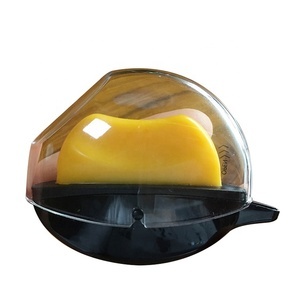 You can ensure product safety by selecting from certified suppliers, including 6,482 with Other, 3,952 with GMP, and 1,874 with ISO9001 certification.